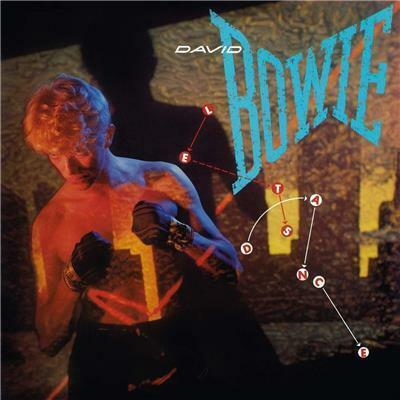 Let’s Dance is the 15th studio album by David Bowie. It was originally released in April 1983, almost three years after his previous album, Scary Monsters (and Super Creeps). Co-produced by Chic’s Nile Rodgers, the album contains three of his most successful singles; the title track, “Let’s Dance”, which reached No. 1 in the UK, US and various other countries, as well as “Modern Love” and “China Girl”, which both reached No. 2 in the UK. “China Girl” was a new version of a song which Bowie had co-written with Iggy Pop for the latter’s 1977 album The Idiot.